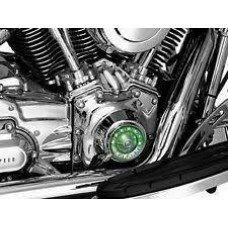 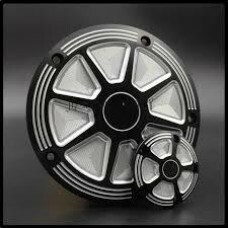 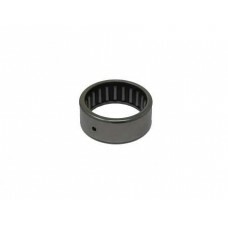 CNC DEEP CUT DERBY AND CAM COVER, CHROME PLATED, 1999 THROUGH 2015 ALL BIG TWIN MODELS&nb..
BLACK CNC DEEP CUT DERBY & CAM COVER FITS ALL BIG TWIN TWIN CAM MODELS '99-'15 SOLD AS..
CHROME TWIN CAM TAPPET BLOCK ACCENT COVER CLEANS UP YOUR TAPPET BLOCK AREA UP .. 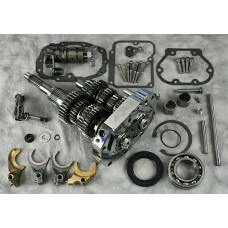 Factory Products High Performance Compensator Kit, FITS 2006 and later Dyna / 2007 - 2013 Touring &a..
ULTIMA CARBURETOR KIT FOR 1984 AND LATER EVOLUTION.. 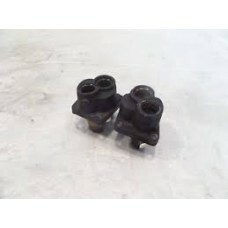 HEAVY DUTY TAPERED TWIN CAM PUSH ROD KIT FOR '88-103" CUBIC INCH MOTOR KIT INCLUDES 4 PUSH RODS..
ADJUSTABLE ALUMINUM PUSH ROD INNER TUBES, 91-994J FITS EVO, TWIN CAM AND M8 MOTORS YOU MUS.. 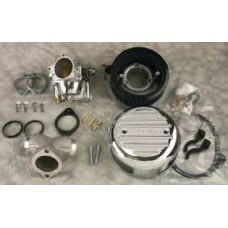 DIE CAST ROCKER BOX SET WITH CENTER HOLE, CHROME FITS BIG TWIN AND XL V2 MODELS, 1993 AND LATER.. 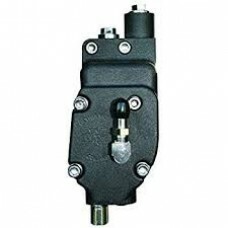 FACTORY PRODUCTS REPLACEMENT FUEL PUMP FOR H/D FLST FXST OEM 61016-04B,75284-08A.. 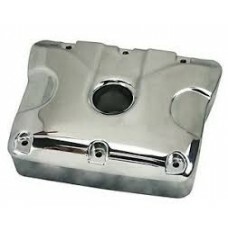 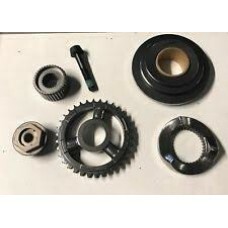 FACTORY PRODUCTS, FUEL PUMP FITS DYNA, ELECTRA GLIDE, FATBOY, ROAD KING,&nbs..
ULTIMA BILLET OIL PUMP, Big Twin 1992 and Later..
ULTIMA BILLET OIL PUMP, Big Twin '1984-1991.. 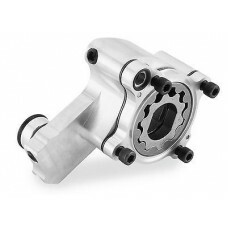 FACTORY PRODUCTS HIGH VOLUME OIL PUMP POLISHED FITS '92 & LATER EVO.. 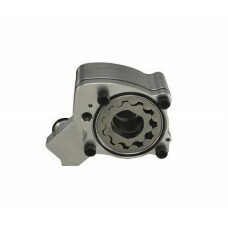 Factory Products, High Volume Billet Oil Pump, Fits a Twin Cam 2007 - 2012.Features.High Quality, Du.. 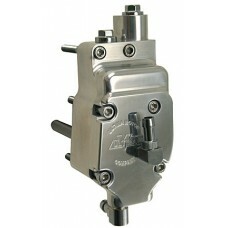 Factory Product, Twin Cam High Flow Oil Pump For a 1999 To 2006 Harley Davidson Twin Cam.Feature.Fit..